Nintendo Switch Launches March 3 for $299 | Nerd Much? -Nintendo has just announced that the Nintendo Switch will launch on March 3, 2017 for $299. -Nintendo also announced that they would be doing away with Region locking. 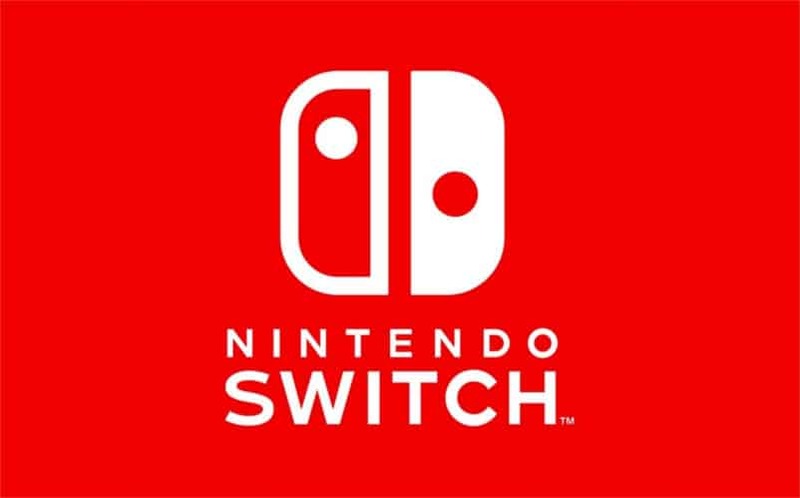 -What’s more, they’re going to introduce a Nintendo Switch online service that will be initially free at launch and will become a paid service in Fall 2017. -Battery life will vary by game, and it will last anywhere up to 2 and a half to 6 hours. Undeniably a huge range, and we’re not sure what exactly that means realistically speaking. -The Switch will also support Nintendo amiibo through the Joycon controllers. -The Joycon controllers will also be available in Neon Blue and Red. –1-2-Switch will be a collection of 12 mini games that will utilize the new HD rumble, with Nintendo touting that you don’t even have to look at the screen to play — a game that’s predominately played through face to face interaction. Of course, it will release on March 3 alongside the Switch. –ARMS is another launch title that has a fantasy-esque vibe. They’re calling it a sports game, and it looks incredibly competitive. It will launch in Spring. –Splatoon 2 is announced. New weapons, new battlestations, new maps. Coming Summer 2017. –Super Mario Odyssey is a Mario sandbox game with some familiar real-world landscapes as well as typical fantasy settings. It’s somehow NOT a launch title, as it will launch Holiday 2017. –Xenoblade 2 was also announced and shown from Team Ninja, but no release date or window was given. –Fire Emblem Warriors also announced. -Currently over 50 companies working on the Switch with over 80 games in development. –Dragon Quest X and Dragon Quest XI will release on Switch in Japan, as well as Dragon Quest Heroes I and II. -Next Shin Megami Tensei announced from Atlus. –No More Heroes of some sort for the Switch, but it’s currently unnamed. Very vague. –EA Sports FIFA announced for Switch. Release? Sometime in 2017. Sigh. -Sizzle reel that showed Street Fighter 2 of some sort. Bomberman was also shown. –Breath of the Wild launch date is set for March 3rd, 2017. LAUNCH TITLE, baby!